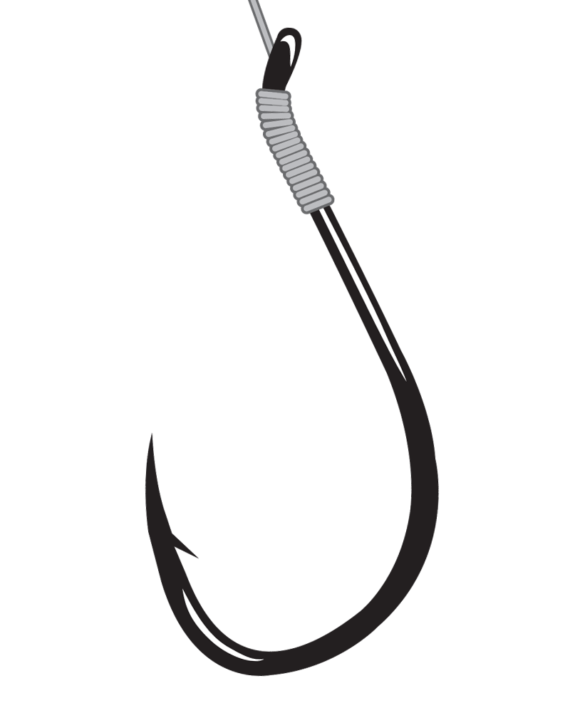 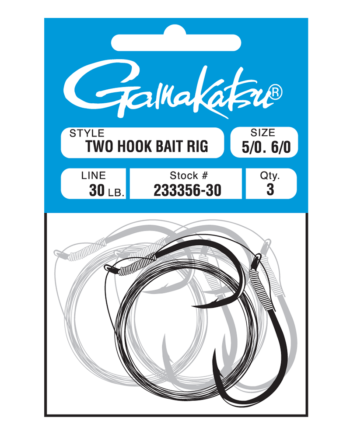 Gamakatsu’s Catfish Rig is tied on a 28″, 50 lb. 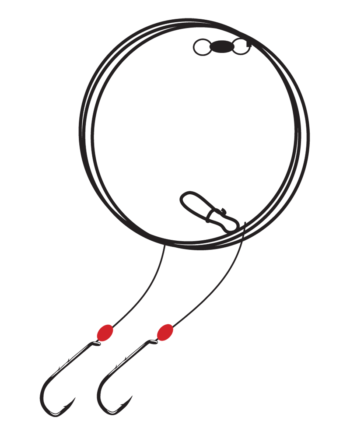 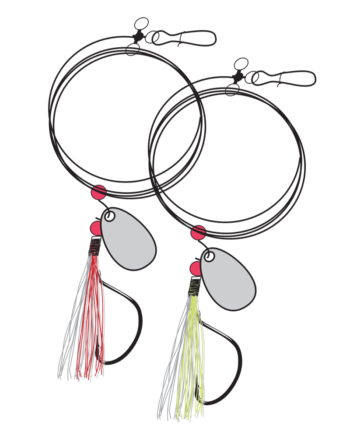 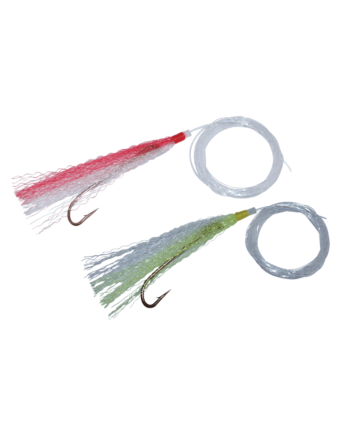 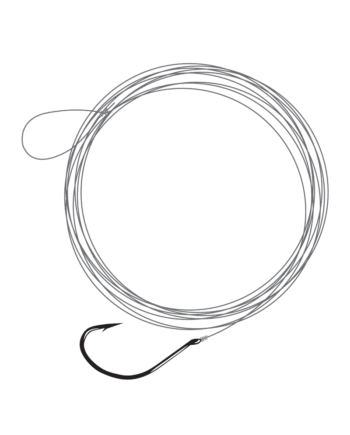 premium monofilament leader and finished with a SPRO Power Swivel at the end of the leader. 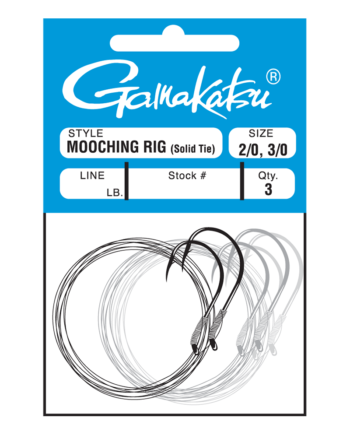 Super strong, super sharp…super effective for hooking and landing monster catfish.